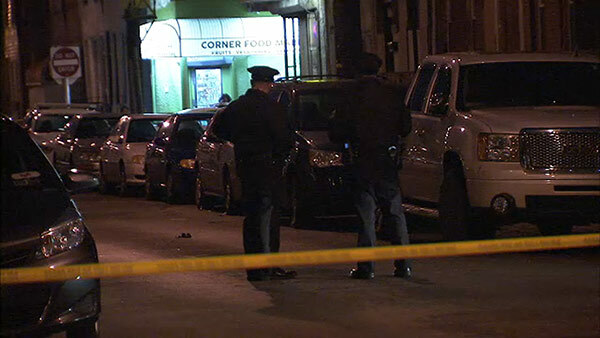 NORTH PHILADELPHI (WPVI) -- Police are investigating a double shooting Saturday afternoon. It happened around 4:30 p.m. on the 900 block of West Huntingdon Street in North Philadelphia. Police say a dark colored Porsche stopped in the block, then someone got out of the car and fired a gun. A 40-year-old man was shot three times in the right calf. He is listed in critical but stable condition at Temple University Hospital. Another man, also 40, was shot once in the lower back. He is stable at Temple.